With Christmas right around the corner I thought I would share what items in my kitchen I absolutely love. Often I get asked about items in my kitchen that I use frequently. Instead of making a list for each person that asks I can now just send this easy link. 😉 We all win! 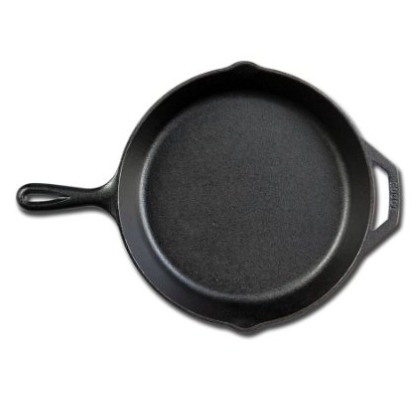 My number one, all time favorite, most used (like multiple times daily) item in my kitchen are my cast iron skillets. I have several nine to be exact. You can buy brand new but I would recommend checking out thrift stores, garage sales, craigslist, and buy-sell-trade groups. I inherited a couple and the others I snagged for a deal from a buy-sell-trade group. I love how they can go from stove, to oven, to grill, to campfire. When we travel on vacation I usually pack at least two. If buying brand new I would recommend a 10 in Lodge pre-seasoned skillet. Another item that gets used almost as frequently is my large baking sheets. They make baking cookies so easy since you can get almost the entire batch on two sheets. When we remodeled our kitchen and I finally had a full size oven I measured the inside and ordered the largest baking sheet that would fit. 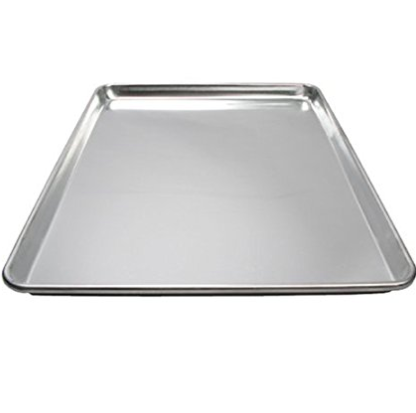 These aluminum pans are 16″ x 22″ and I have three! Good knives are important and they can be pretty expensive so I recommend getting a knife that is a work horse and you can use daily. 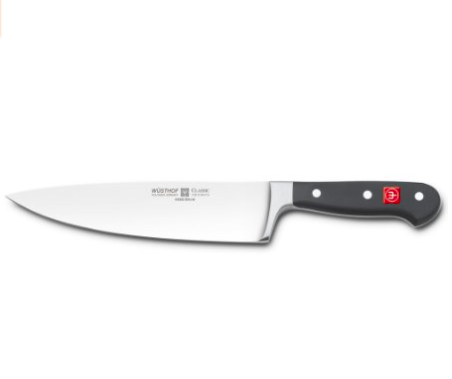 For me that would be my Wusthof 8-inch knife. I received mine as a gift many years ago and have used it to prepare dinner almost nightly. A high sided sauté pan with a lid is perfect for one pot dinners. The tall, straight sides help keep the sauces in the pan. 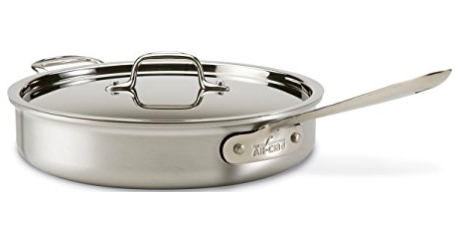 I have this All-Clad pan and I am able to pop it in the oven with no problems. 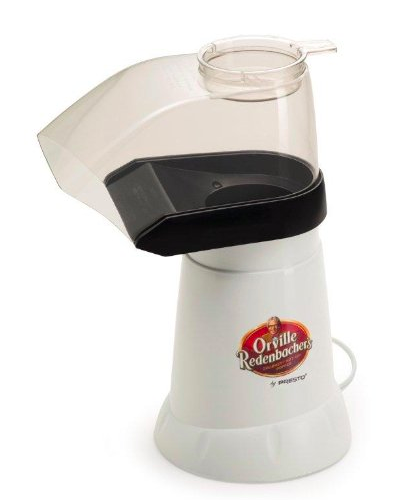 Now an ice cream maker is not an essential item but it in a nice bonus. 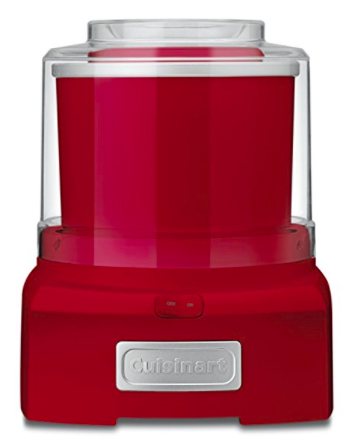 I love my Cuisinart Ice Cream Maker. I keep the bowl in the freezer so I can whip up a batch any time the craving strikes. A few years ago Alex bought me a refurbished KA pro stand mixer and I LOVE it. It is a big work horse and that is just what I need when I am baking multiple batches of cookies for the teachers. 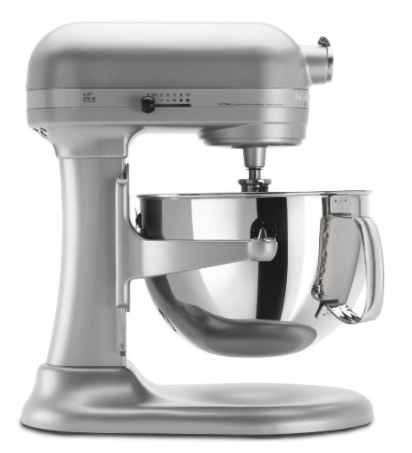 You can check on Amazon for great deals on refurbished mixers. I have the KitchenAid Pro series. It is great that you have a wide range of colors to choose from. To my knowledge this is the healthiest way to enjoy my favorite treat. The popcorn pops with just hot air and no oil. I have been enjoying popcorn this way since I was a baby. Quit making microwave popcorn and give hot air popcorn a try. Cover it in melted butter and salt if you need to. No judgement! I am a sucker for fancy coffee shop coffees but unfortunately I am not living the latte lifestyle. With my milk frother I can have the fancy coffee shop coffees for a fraction of the cost. Heck yeah! Experimenting in the kitchen is fun but this brilliant cookbook has made it both easier and fun. 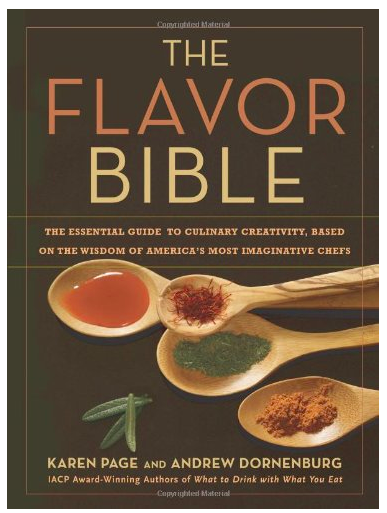 The Flavor Bible will help you experiment by providing lists of things that go well together giving you the best flavor in your dishes. I highly, highly, highly recommend this to anyone that enjoys cooking. I would even recommend it to people who want to learn more about cooking. 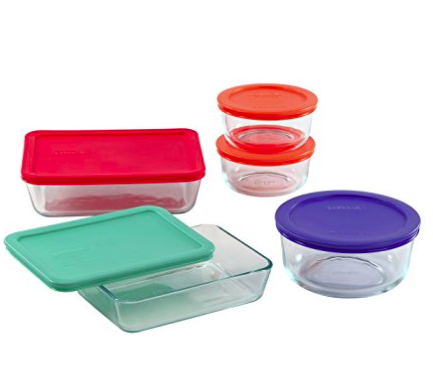 When it comes to storage containers I need to have glass pieces so I can (the kiddos can) easily see what we have for leftovers. Pyrex is a well known trusted brand and I think this set is wonderful. So much so that I now own multiple sets.